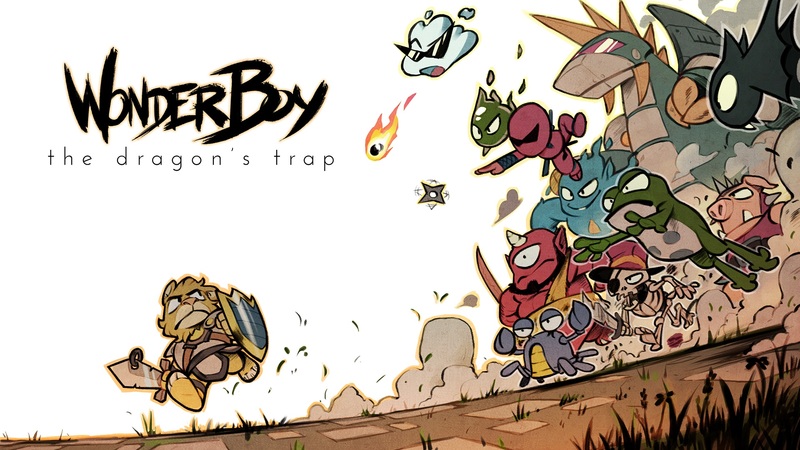 Wonder Boy: The Dragon’s Trap will have soon its biggest sale on the eShop. Around the world, it’ll be discounted by 50%. In North America and Europe, the sale starts tomorrow, May 16. It’ll begin one day later for folks in Japan. The 50% discount will be live until May 22 in the west, and May 23 in Japan.